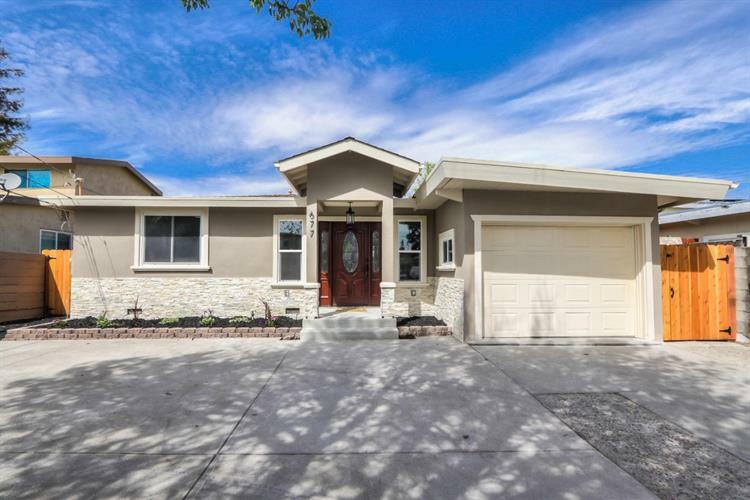 Elegant and completely remodeled single story home in great Sunnyvale location which boasts 5 bedrooms and 3 full baths. Gorgeous Brand new kitchen with NEW shaker white cabinets, quartz countertops, tiled back splash, and NEW Bosch stainless appliances. NEW composition roof, NEW heater and Air conditioning unit. NEW electrical, NEW plumbing, NEW "solid" wood flooring. NEW recessed lighting, NEW bathroom fixtures and tile. NEW paint throughout, NEW stucco, NEW stone exterior accent. Easy access to 101, 85 and 237. 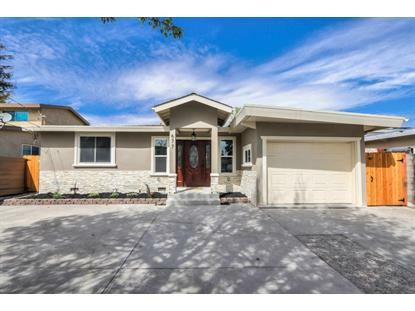 This home is a true beauty and move in ready. Buyers to verify schools. Centrally located and close to Apple, Google, Linkedin and many other companies.